﻿ Mentor Ice Arena - Ohio. Find It Here. Come to the coolest spot in town! Its the only indoor ice skating complex in Lake County. 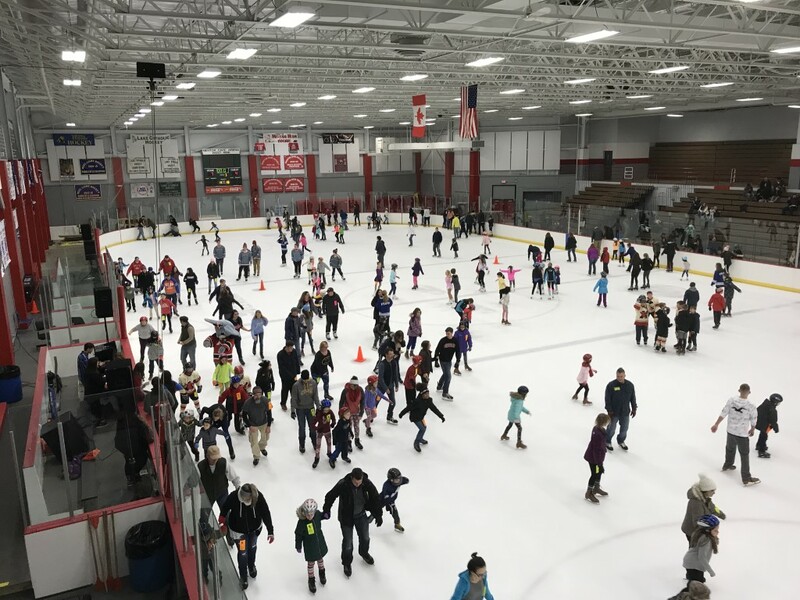 With two regulation-size ice rinks, a studio rink, locker rooms and a snack bar, the Arena is open year-round and provides something for anyone who enjoys the sport of skating - including year-round open skate. On the second floor, above the Arena, is a complete rental facility complex.Mentor Ice Arena Offers Programs for Every Skaters AbilityFrom Learn-to-Skate lessons to Youth and Adult Hockey, from Figure Skating to Special Skater programs, the Mentor Civic Arena offers a wide range of skating and hockey programs to fit every skaters ability.The Mentor Ice Arena is home to the Federal Hockey League "Mentor Ice Breakers". Handicap parking and access. Pro shop. Concessions. Rentals.